What is it like to work at Watford? 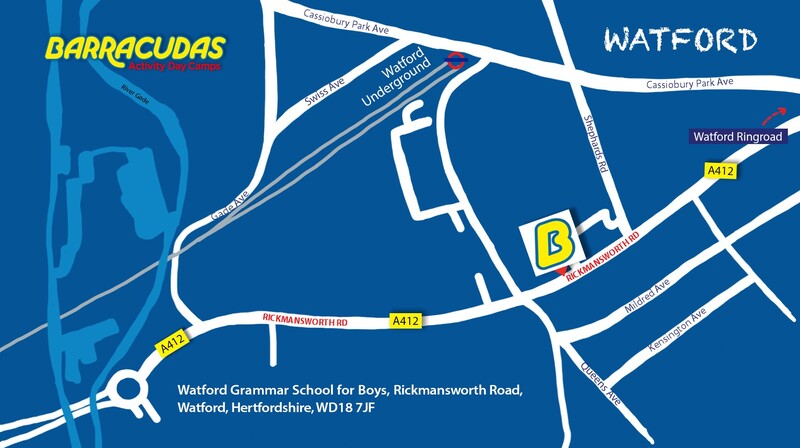 Our Watford camp boasts very spacious grounds, with a whole host of facilities on offer, including: lots of outdoor space, an arts & crafts room and a gym. As a location, Watford is on the doorstep of Greater London, which provides great transport links, with access to: London, Milton Keynes and St. Albans via Watford Junction train station. Please Note: This camp is also close to our Barnet and Hemel Hempstead camps, so if the role you’re looking for isn’t available, be sure to check those camps out too!